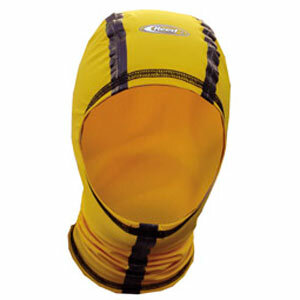 Kari-Tek have all the specialist kayak clothing you need, whether you're a river or a sea paddler. 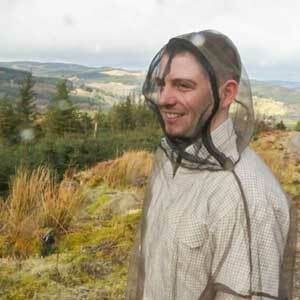 We feature Reed Chillcheater clothing and have a wide range from Peak UK, Yak and many more. 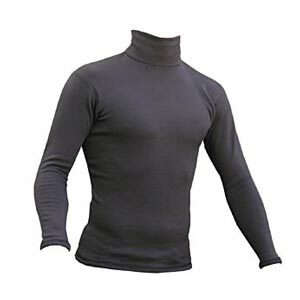 We stock base layers, dry suits, cags, trousers, tops, hats, gloves, pogies, booties and off-the-water gear. 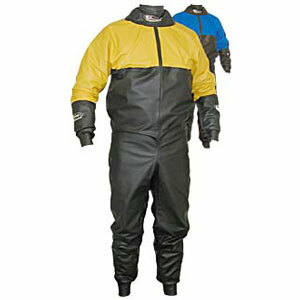 Paddle drysuits for comfort and performance. Paddling cags for all types of kayaking. Thermal fleece layers to wear next to your skin. 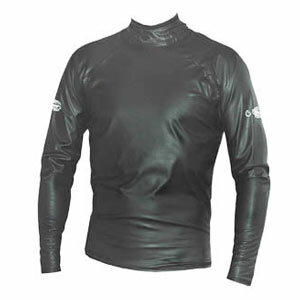 All purpose paddling tops for comfort and performance. 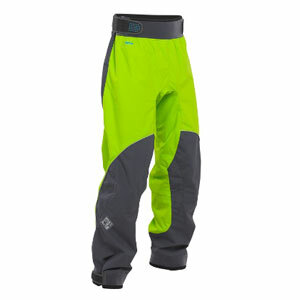 Watersports trousers, salopettes and shorts. Paddling gloves, mitts, pogies, hoods & hats. 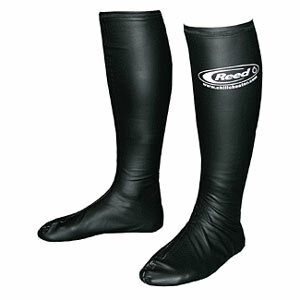 Waterproof socks and paddling shoes & boots. 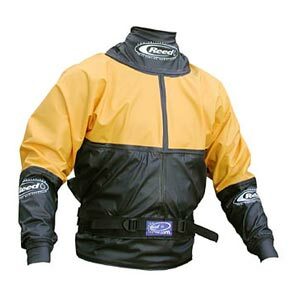 Clothes and gear to wear on dry land.